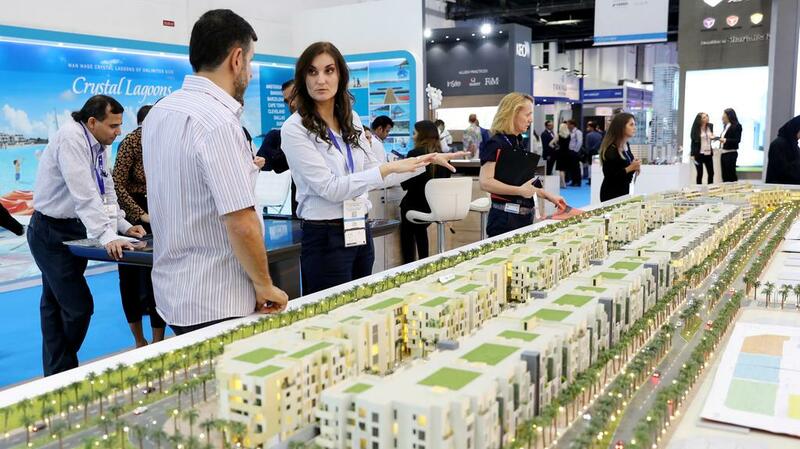 Cityscape Global, the trade show for the property and real estate industry, has made a habit of grabbing headlines over the years. In the period leading up to the onset of the 2008 global financial crisis, the show was the apparent staging post for speculative schemes that were bigger, better and taller than anything that had ever been built before. A new realism has settled over the show in recent times and it is one that all of us should welcome. While much of the same excitement courses through the exhibition floor, driven by the slick sales patter of marketing professionals and buttressed by the expensively produced and intricately detailed models of proposed schemes, a change in tone is perceptible. Where once the currency of Cityscape was architectural marvels, now it is more focused on delivering buildings and residences that make commercial sense and meet genuine market needs. The art of the improbable has been usurped by certainty and completion dates. That is not to say that the flights of fancy of old have been entirely abandoned. As The National reported, The Kleindienst Group unveiled The Floating Venice at the show, a development billed as “the world’s first five-star floating destination.” But elsewhere, many other low-rise schemes seemed to focused on detail, cost and payment plans. More the nuts and bolts of delivery than the flourish of the architect’s pen. This strongly indicates that the property market continues to mature and that developers are aware that luxury developments can and should be supported by more affordable housing. The twin facts of lower oil prices and the broader slowdown in the region’s economy mean there will be increased demand for this type of stock. Foreign investors have long recognised this country as a good place to buy property in. While that sentiment was created years ago by the buzz of searing skyscraper schemes, it is now laced with more nuance. Buyers enter the market here with certainty and confidence. They are also less likely to flip properties, as they did in the past, and more likely to seek long-term returns on their investment. Long may the new realism of the market continue to prosper.